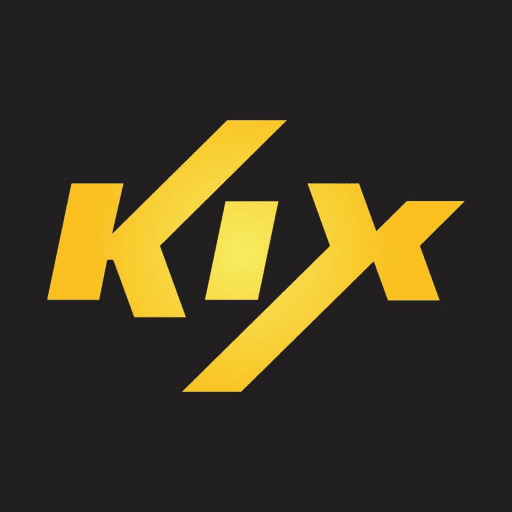 Catch the latest Road FC, express from Korea, first and exclusive on KIX this Monday night! All new episode of ExtremeEnds.tv! You've seen her on tv and in movies... but tomorrow night you'll see her in her first reality series with her husband Fi! Catch all the action tomorrow night!